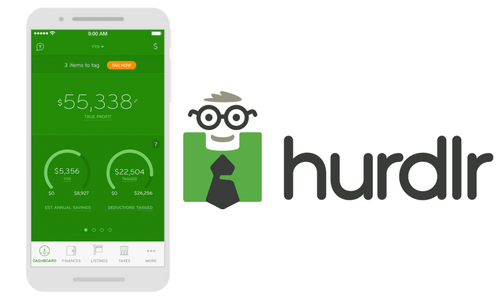 Hurdlr, a Washington, D.C.-based startup that helps freelancers monitor expenses, taxes and other back end personal business needs, recently announced a new focus on the real estate industry. 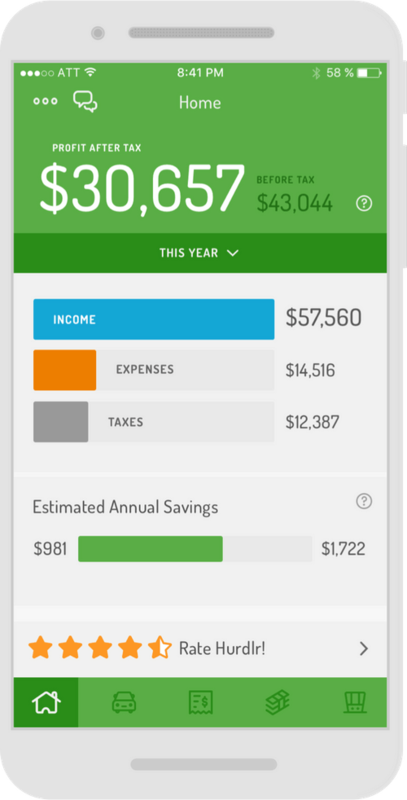 It will provide agents with goal-setting features paired with its original income-tracking feature. The company recently raised $3.2 million to further the expansion after it won Realogy’s annual startup competition last year. This brought the first outside capital to the startup led by the venture capital firm TTV Capital. Hurdlr, founded by CEO Raj Bhaskar and co-founder Anu Bhaskar, will use the money to expand its products and customer service teams to grow its real estate vertical, as well as develop its iOS and Android apps, which will allow agents to track business expenses and calculate profitability for each closed deal. The real estate version will feature income-tracking components, goal-setting features and give agents the capability to enter the amount they plan to take-home over the next 12 months. The app will then break down the monthly and weekly goals needed in order to accomplish the 12 month mark, along with taking into account the average selling prices and transaction volumes for the particular agents region. 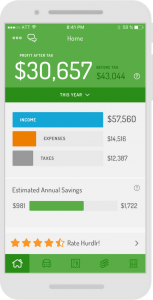 The app uses “real-time income tax calculation” for all 50 states and D.C., as well as connects about 15,000 banks to track a user’s deposits and expenses, while flagging transactions that might be tax deductible. Currently, the real estate features are only offered to agents whose brokerages or franchisors partner with Hurdlr. Bhaskar did not share the exact brokerages so far, but it previously mentioned a partnership with Keller Williams for its non-real estate-specific platform.